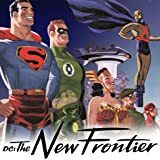 It's the birth of a whole new breed of super-hero as the careers of the Flash, the Challengers of the Unknown, Black Canary, Martian Manhunter, and the future Green Lantern begin their dazzling ascent. Meanwhile, Batman comes face-to-face with a mysterious new enemy who will tie them together! 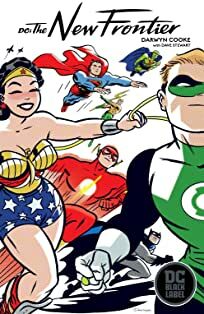 Eisner-award winning artist and accomplished writer Darwyn Cooke’s (DC: THE NEW FRONTIER) iconic imagery culminates in this collection of pulse-pounding stories featuring unique visions of Batman and Catwoman. 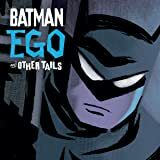 This volume includes his acclaimed EGO one-shot, the original graphic novel SELINA’S BIG SCORE, and stories from the BLACK AND WHITE series and SOLO. Since time immemorial, the forces of New Genesis and Apokolips have been at odds for control over the universe. 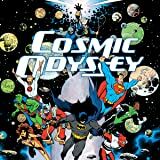 Nothing less than the threat of total cosmic destruction could forge an alliance between Highfather and Darkseid...but that time has come and the story is told in COSMIC ODYSSEY. Metron has at last unlocked the secret of the mysterious Anti-Life Equation, the very meaning of life itself. 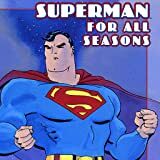 Before the legend, before the icon, before the Man of Tomorrow, there was Clark Kent, a young man coming to terms with the awesome power that fate granted him. 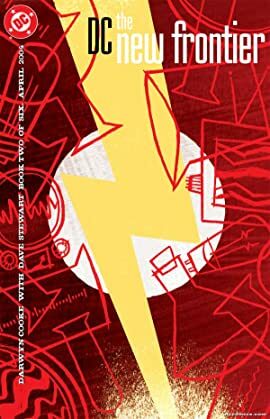 Experience the tale of his transformation from country boy to Metropolis Superman as told by Jeph Loeb and Tim Sale. A serial killer is racking up bodies in Selina Kyle's old haunts, taking her back to a life she thought she'd left behind permanently. 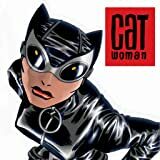 Witness her triumphant return as Catwoman, brought to you by Ed Brubaker (BATMAN) and illustrated by Darwyn Cooke (BATMAN: EGO) & Mike Allred (X-Force).